Admission includes Continental Breakfast and Pictures with Santa. BRING CAMERAS and VIDEO!!! We do not supply photos. before taking stage to make you laugh with original music and comedy! 9:15 VIP ticket holders invited in early to meet with Santa ahead of the crowds. Not to worry, every one will get time with the Big Jolly Guy in Red. 9:30 Breakfast is served for all. Continental Breakfast includes lots of carbs - bite sized bagels, croissants, muffins, donuts and pastries, variety of individually packed yogurt, cheeses, fruit, jam, coffee, juice and water. 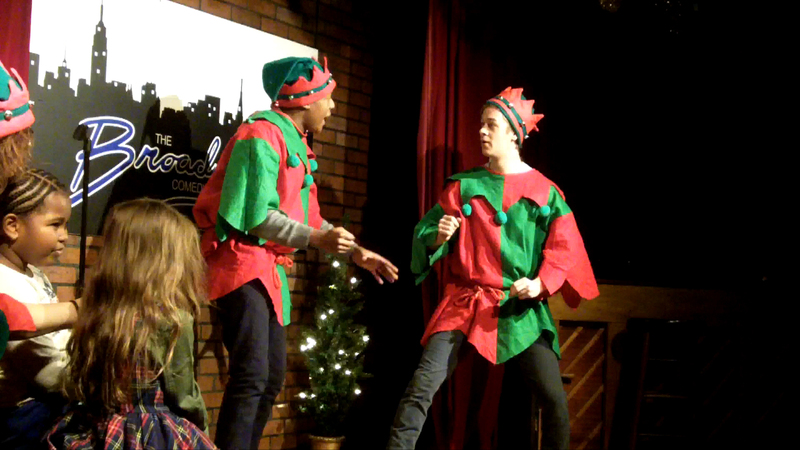 The interactive musical comedy show improvised by Santa's helpers based on audience suggestions and participation. Sometimes Santa gets in on the fun! 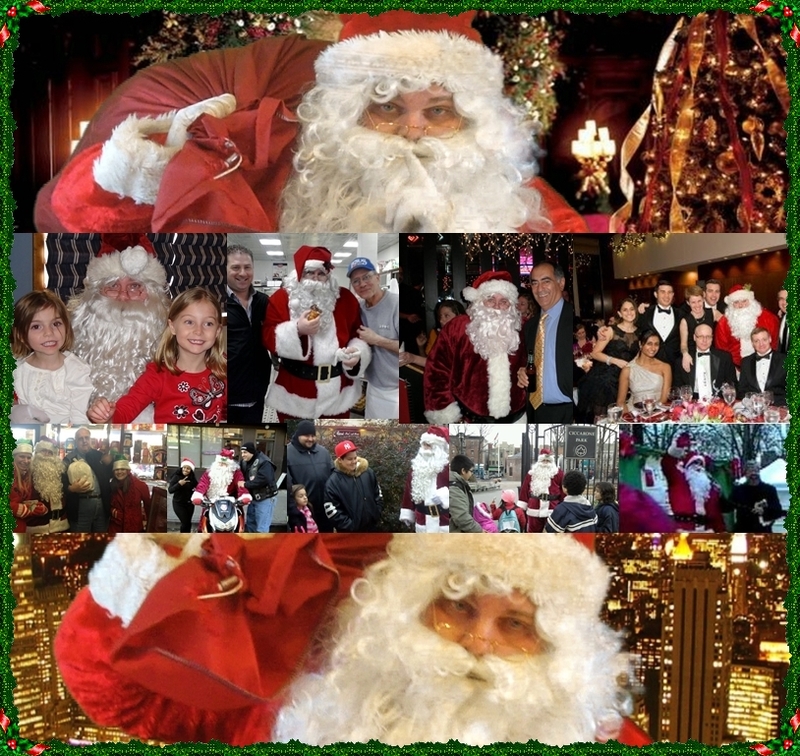 10:30 SANTA SING-A LONG Santa also plays the piano and rocks out some holiday classics with the Elves and Children of all ages. PLEASE Arrive by 9:45. 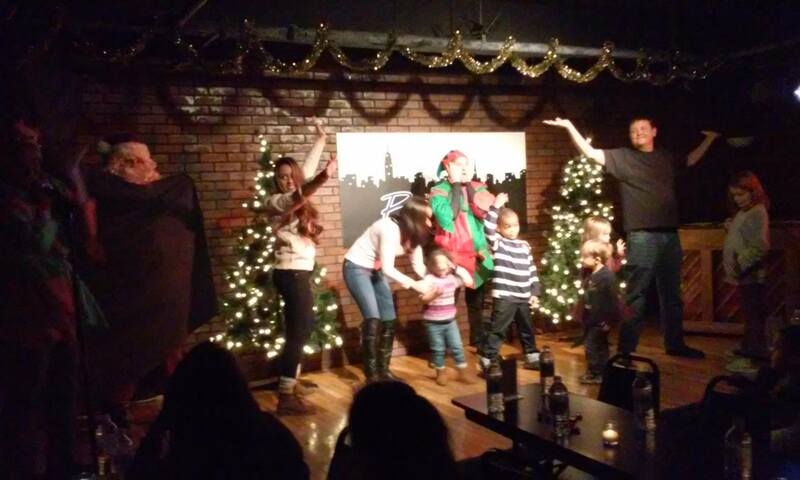 Santa will hold the show for anyone in line. But if you arrive after the show starts you may miss out on meeting with Santa. Santa does not like naughty parents that keep children from seeing Santa on time.